As I’m getting ready to open my eighth monthly health/fitness challenge, I’m struck by some of the results that I’ve seen come out of them! I’ve heard from a few previous challenge participants over the last couple of days and their results are more than encouraging! These kind of results prove that true change happens when you challenge yourself to replace old habits with newer, healthier habits. It’s the lifestyle change that sets these amazing transformations into motion! The purpose of these challenges is not to get you in the best shape of your life in only 30 days. Rather, it’s to learn how to take care of yourself, and find motivation that you never knew you had, so that you can continue on your journey beyond the challenge. They say it takes 21 days to form a habit. I’ve seen it happen time and again. Once you get used to the idea of eating cleaner, healthier foods, and making your daily workouts non-negotiable, you start to tackle every day with a new determination and purpose. These challenge groups work because they combine all of the crucial elements. You get to pick a workout that suits you. Not everyone is expected to do the same workouts, what fun would that be? You have to find something that you enjoy, so that you can stick with it! The good news is that there are MANY to pick from. I personally have done Turbo Jam (seems like a million years ago! ), P90X (all 90 days! ), Turbo Fire, Chalean Extreme, Les Mills Pump and now Insanity! Some people think that DVD programs would never work, or that they might get boring. That might have been true 10 years ago, but they have changed! You don’t just get one or two DVD’s, you get an entire folder full of DVD’s, each with different workouts, meant to be done on different days. Furthermore, there is a always program calendar to follow (usually 60-90 days) developed by fitness professionals that understand the importance of muscle confusion and well-timed rest days, etc. AND, there are usually some REALLY good tunes to work out to, which always helps me stay motivated! The second part is nutrition. This was the game-changer for me. I always thought I ate pretty ‘healthy’, but I was definitely eating a lot of processed foods with labels like “low-fat”, and “sugar-free”, thinking that these things were healthy! Now, I’m not saying I don’t eat anything with those labels anymore, but I have switched a lot of it out for clean, healthy, unprocessed, whole foods. When I did, I started to see results like I had never seen before. I was so skeptical about Shakeology before I started, but honestly… now I can’t imagine a day without it! It is so satisfying, and full of nutrition! It curbs my cravings (especially the sweet-tooth cravings! ), keeps me regular (if you know what I mean) and gives me enough energy to get through my very busy days! I drink it as one of my 5-6 small meals each day. Eating more often throughout the day, instead of 3 BIG meals, keeps me satisfied all day without the need to STUFF myself because I’m starving! You’ve heard the saying: “Abs are made in the kitchen”, and it’s true! You can work out everyday at high intensity, do crunches and planks galore, but if you’re not eating the right kinds of foods, you’ll never see what’s going on under that belly fat. I always share my meal plan, as well as some of the recipes that I’ve discovered along the way. 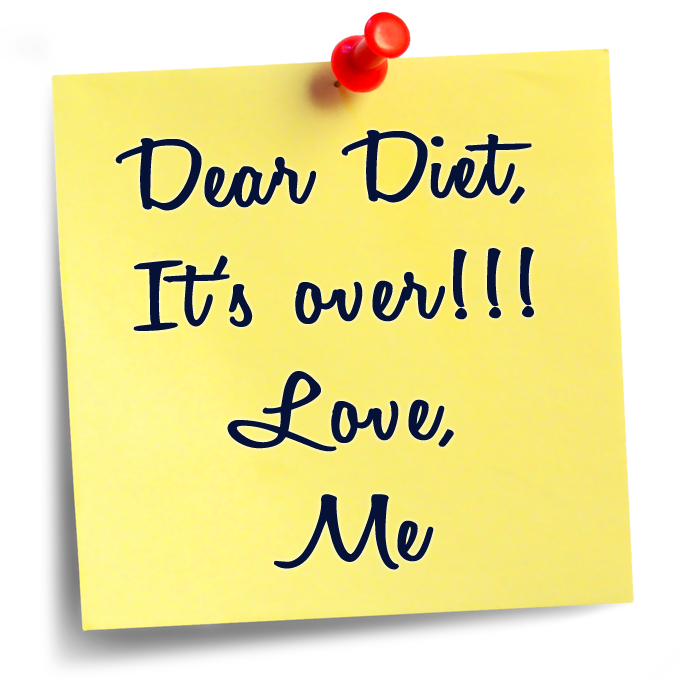 It is NOT a diet, it’s a lifestyle change! The third and most important element is ACCOUNTABILITY! You can exercise and eat healthy all on your own, right? Well, when you have a group of people, who all have similar goals and expectations, and you report to them every day about your workouts, nutrition, victories and struggles…it just takes it to a whole new level! There’s just something about knowing that you’re going to tell people either “I crushed my workout today”, or “I skipped my workout today”, that motivates you to get it done! You’ll get to look forward to weekly progress checks and celebrate with the group when you’re making progress! Having that kind of support makes the process so positive and fun! So without further ado, I’d like to share some of the results that have been reported. And these are just a handful of the results I’ve seen! There are lots of reports of losing 10 – 15 pounds in the 30 days of the challenge, but it’s the results that go beyond that, that are SO incredibly inspiring. 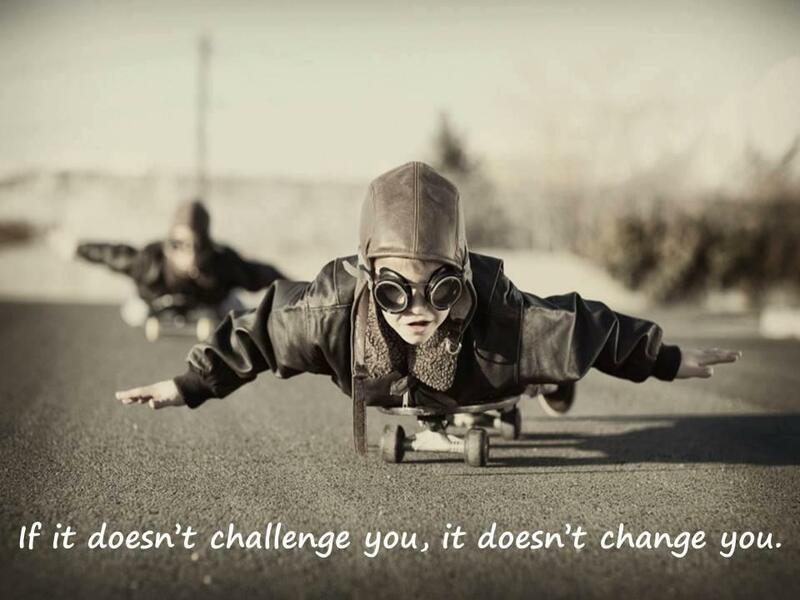 It makes me feel so good to know that the challenge causes a change in the way we think, eat, exercise and live! It works, if you do! Interested? Ready to start your own transformation? Check out the “30 Day Challenge” link at the top of this page. Previous PostPrevious Let’s Catch up, and Plan Some Meals!